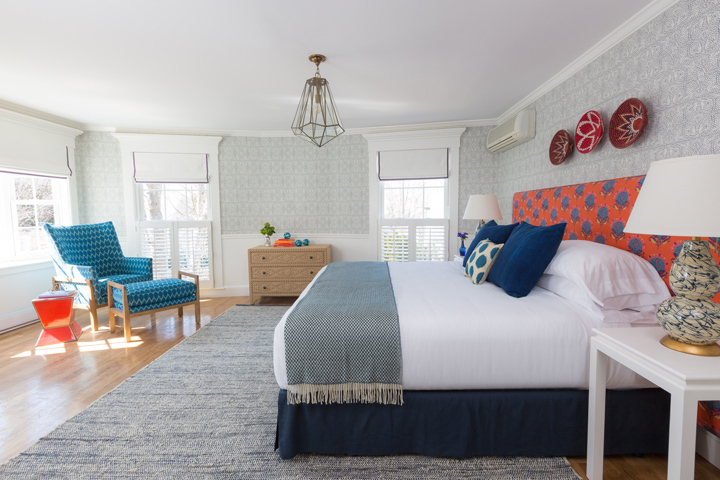 I can only imagine how beautiful spring is on Martha’s Vineyard! 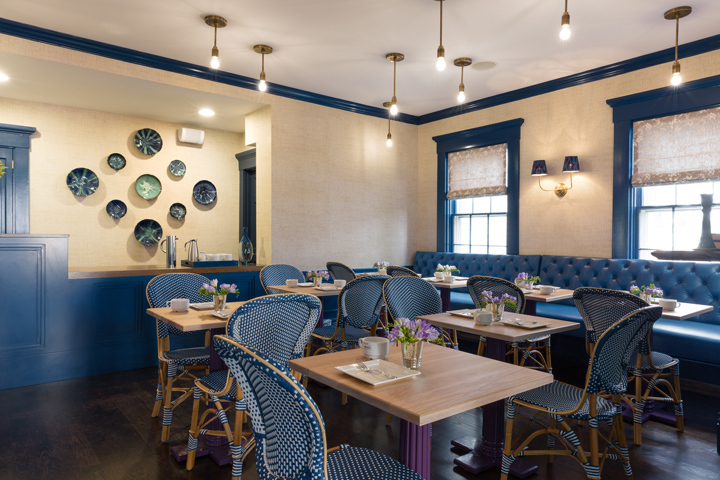 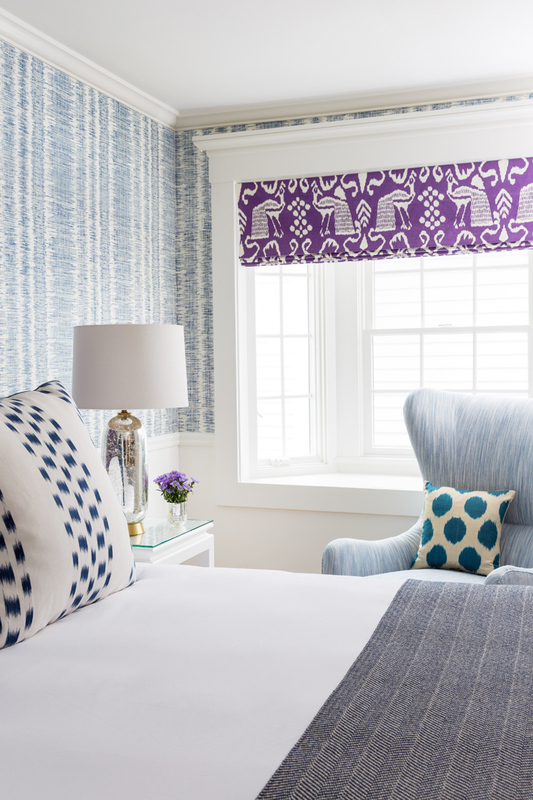 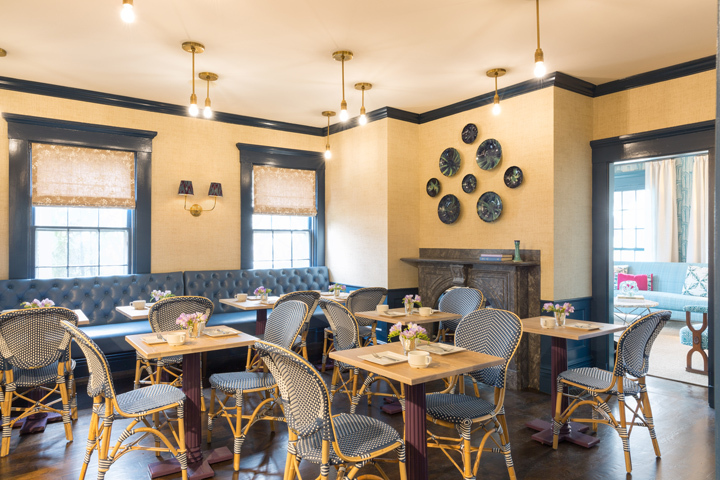 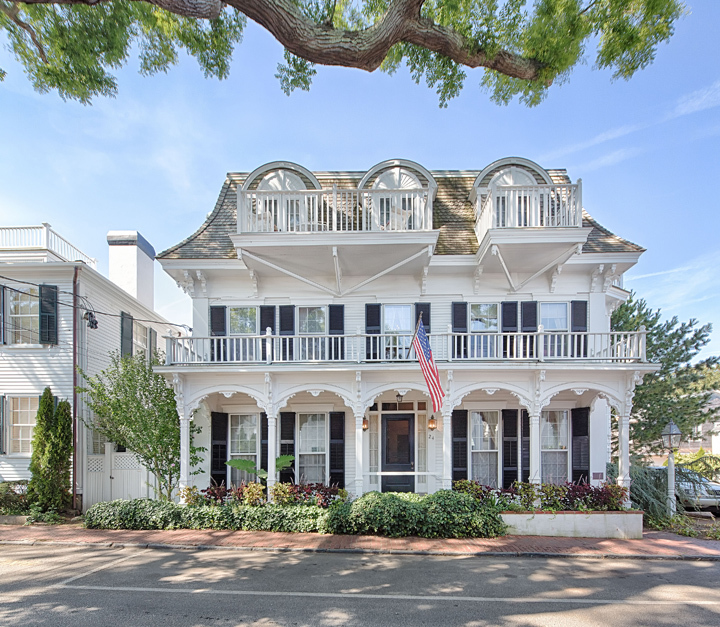 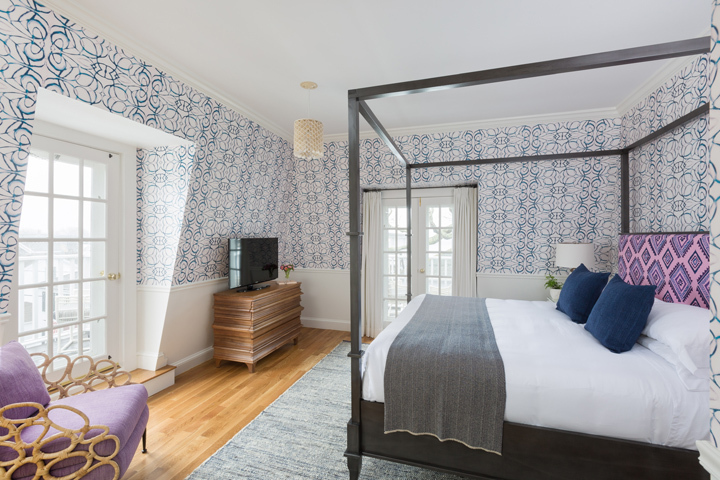 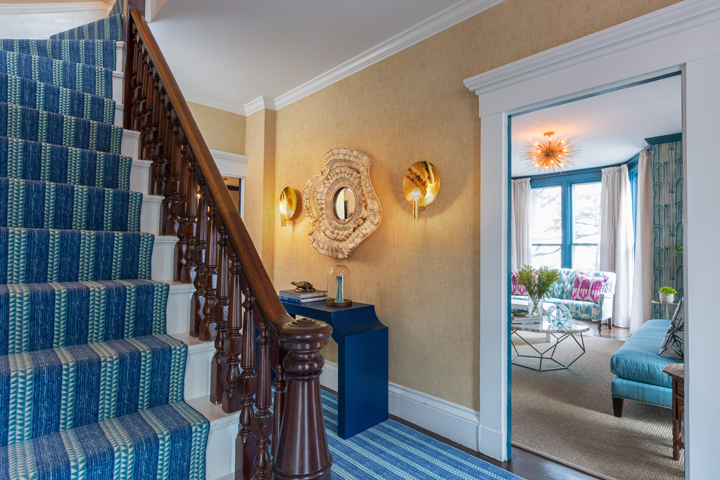 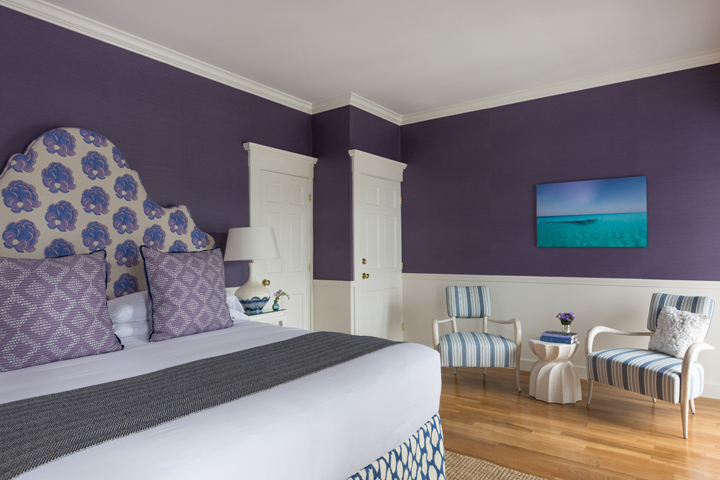 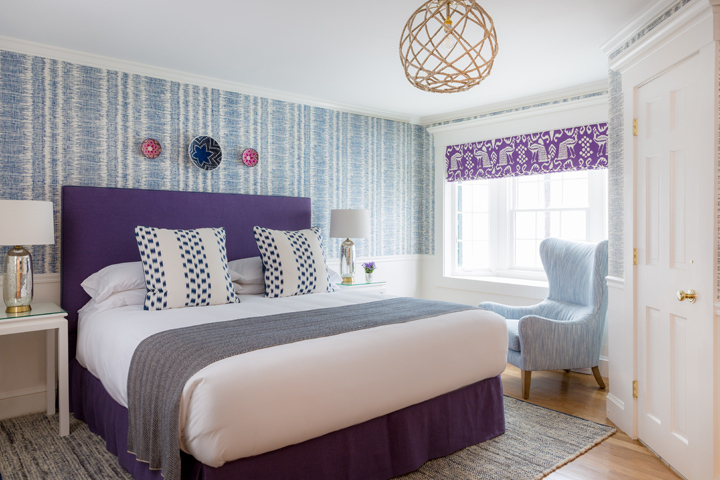 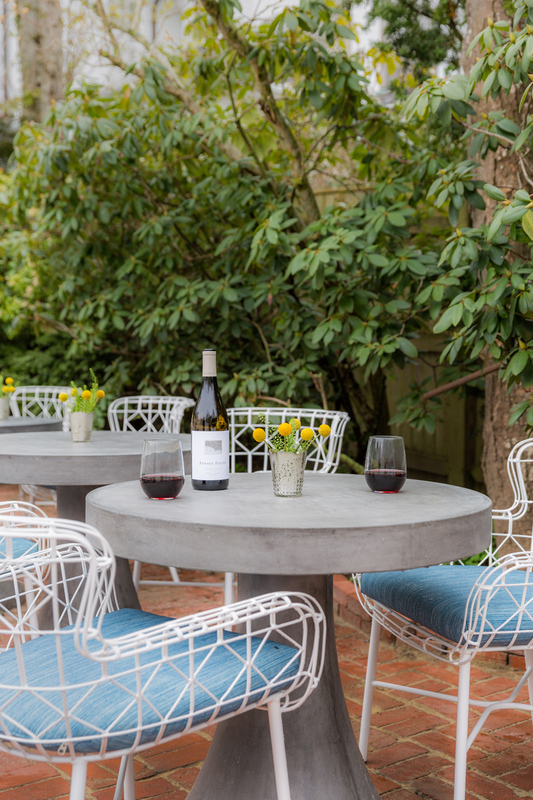 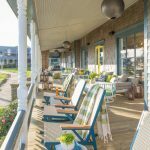 Wish I was there right now, staying at The Christopher–a newly remodeled boutique hotel in Edgartown. 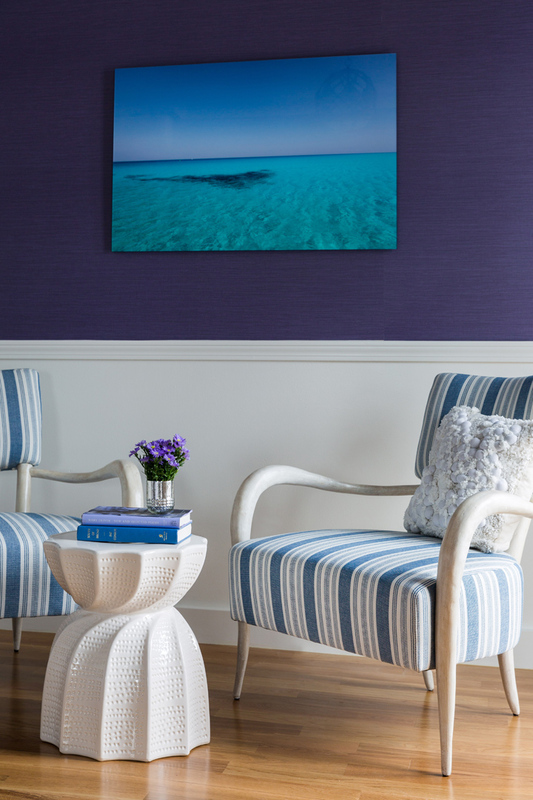 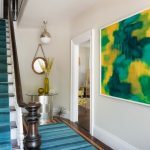 Interior designer Annsley McAleer of Boston-based Annsley Interiors is the mastermind behind the bright and colorful “The Vineyard meets St. Barts” vibe of the hotel. 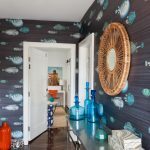 I love the cool blues, purples, and pops of coral used throughout, and the batik prints and rattan furnishings mixed with locally made pottery, handmade African baskets, and area photography. 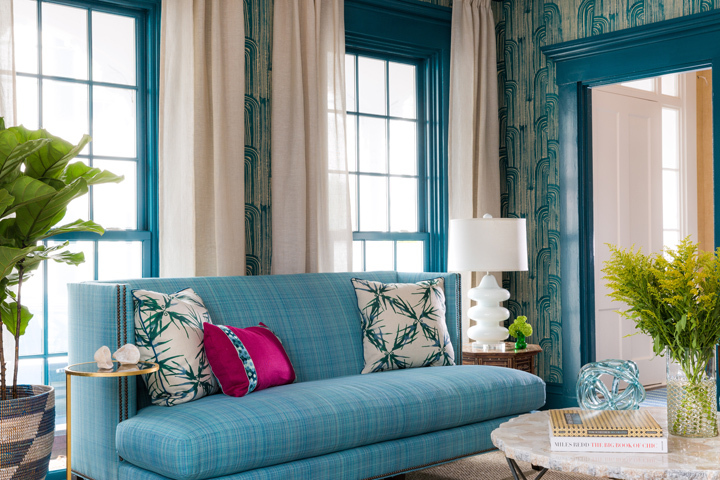 It feels breezy and tropical, yet distinctly New England too! 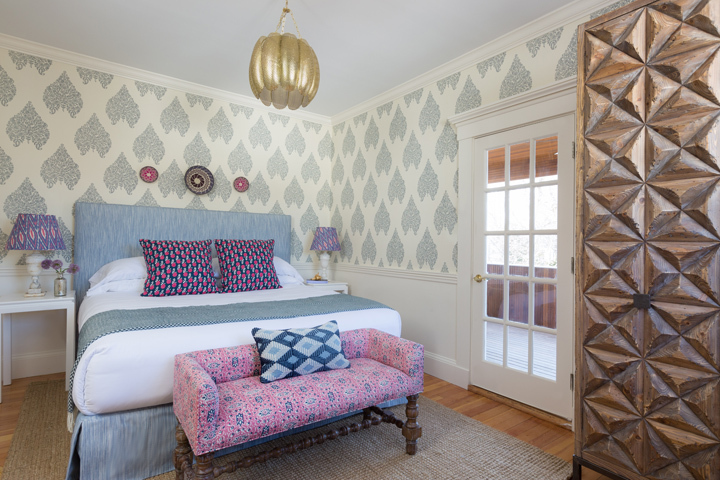 My kind of getaway! 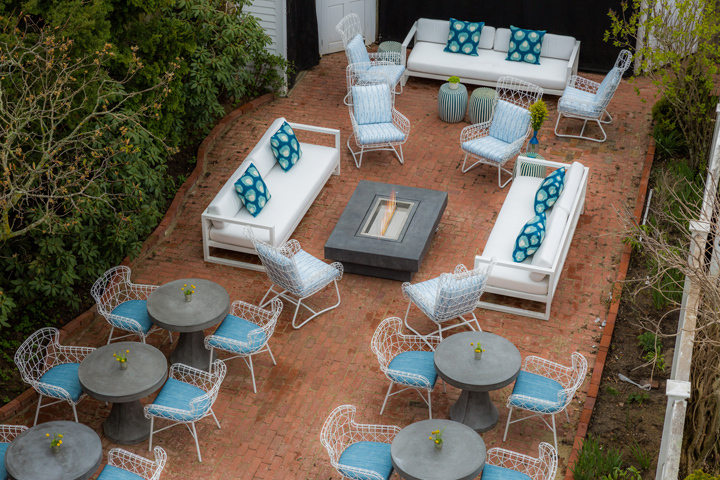 Not only are the guestrooms super chic, the lounge area and courtyard are fabulous too! 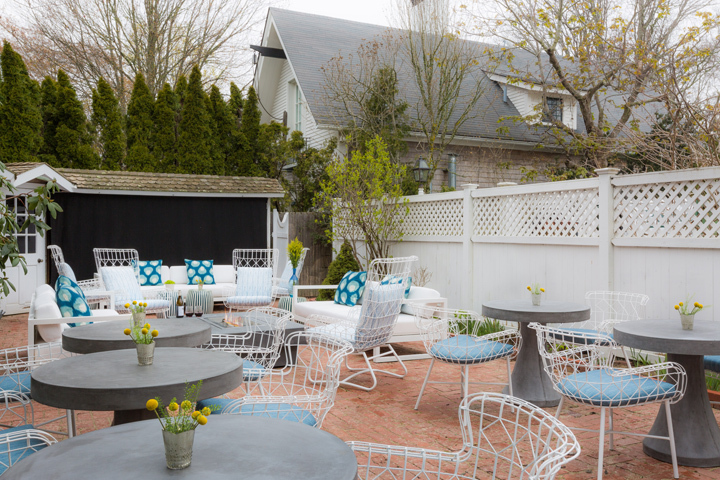 Cocktails anyone?! 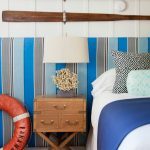 Read all about the hotel, check out the guestrooms, and see more photos by Rare Brick right over here! 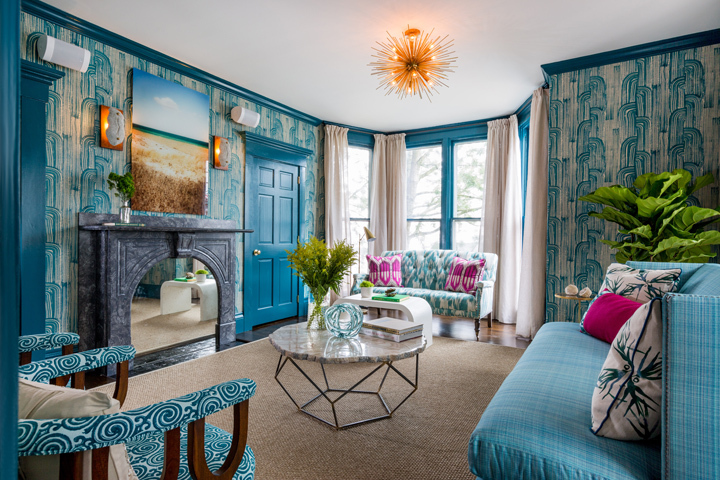 For even more colorful Lark Hotels properties that I’ve featured, go here! 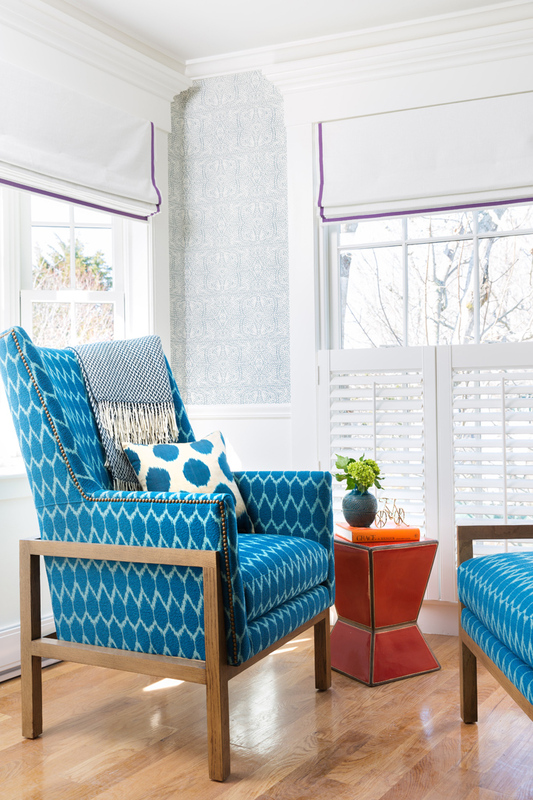 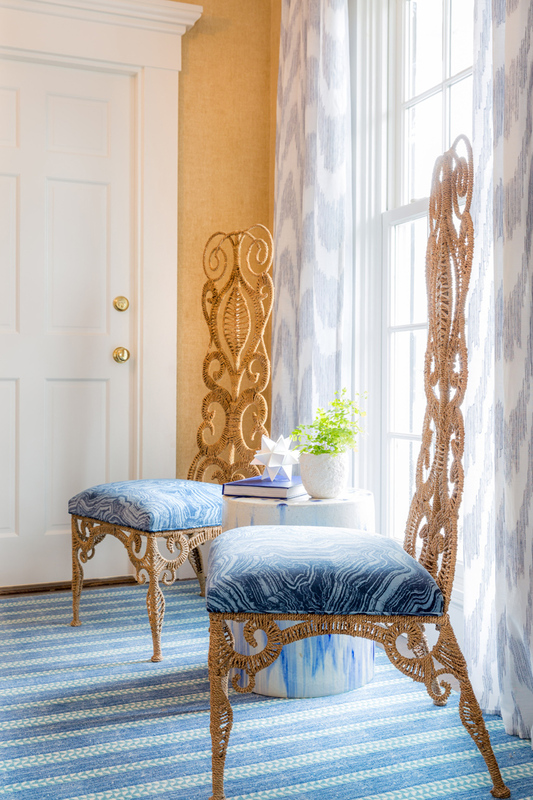 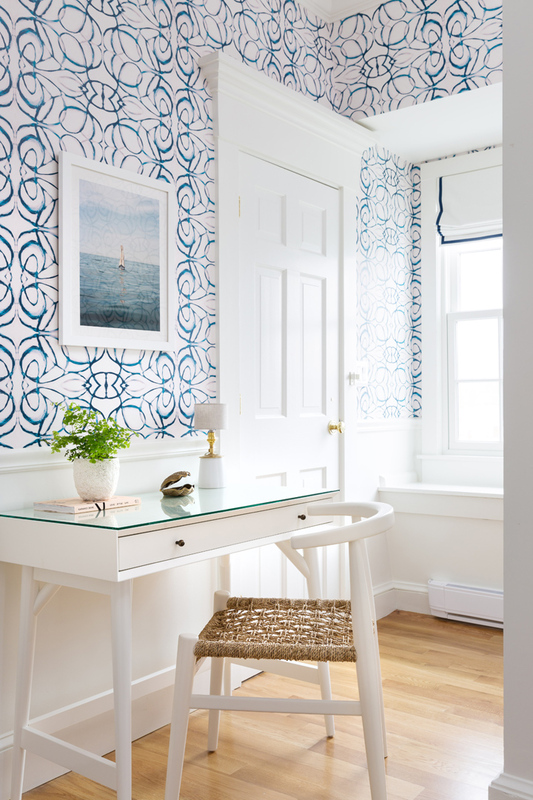 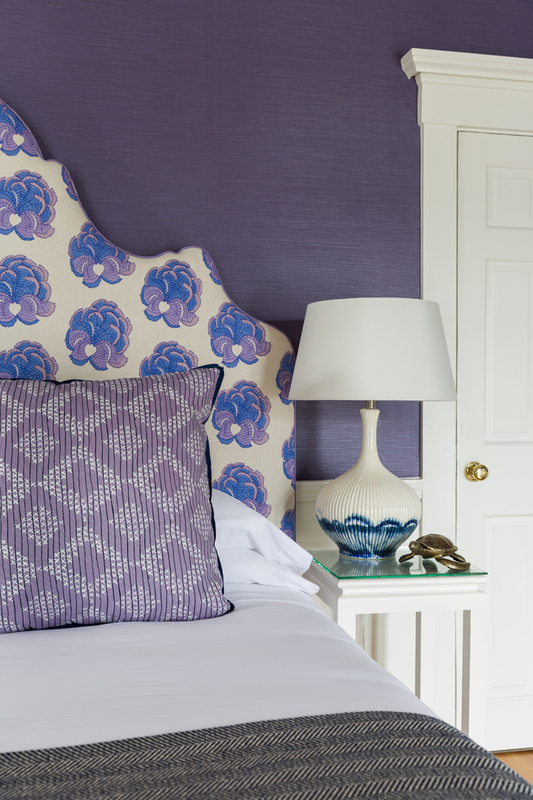 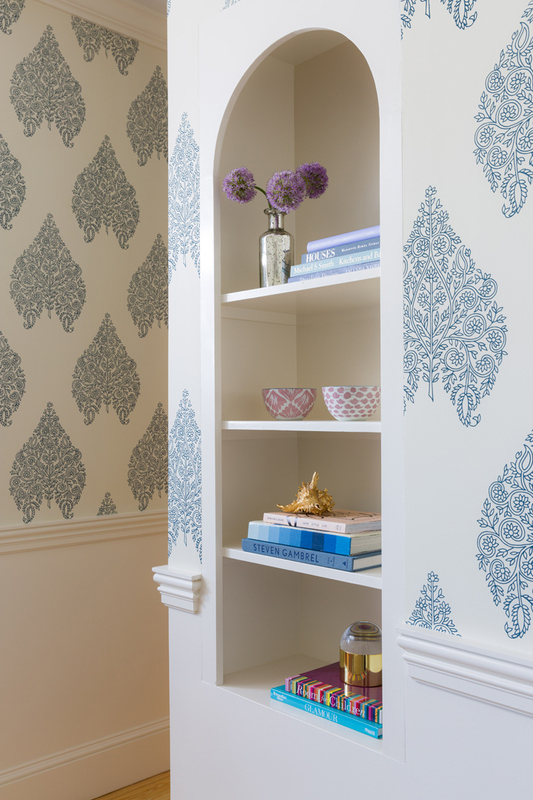 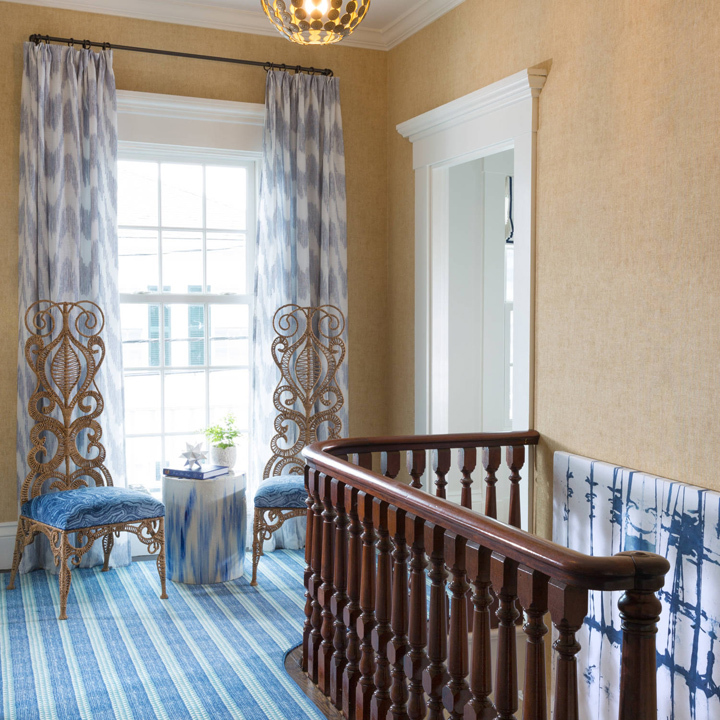 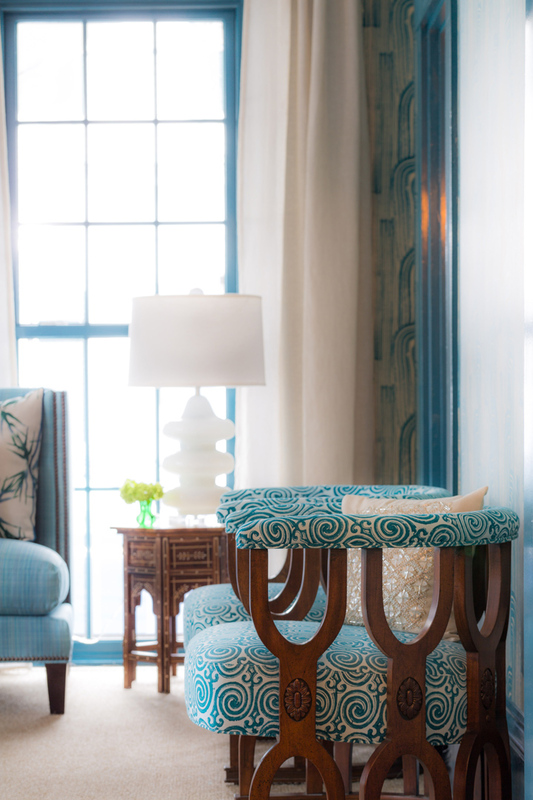 And for more beautiful designs by Annsley Interiors, view her portfolio here! 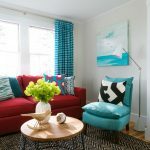 This is so great!!! 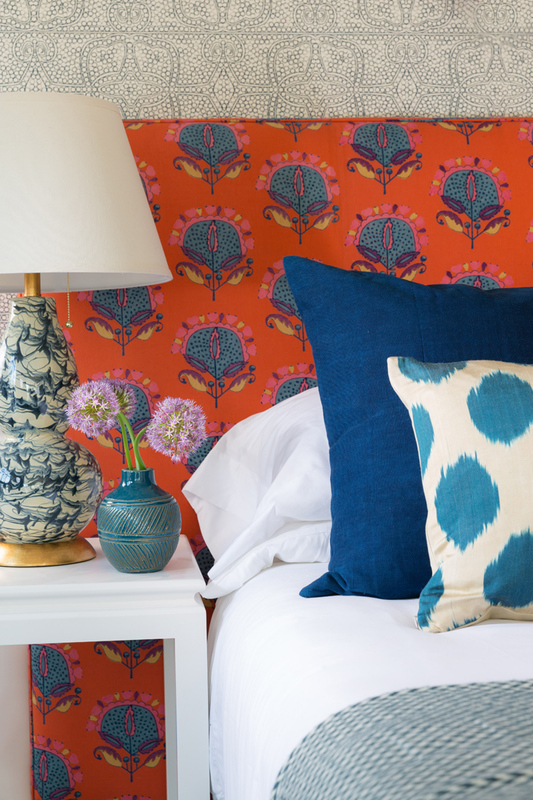 Love the cool of blues, purples, and pops of coral!